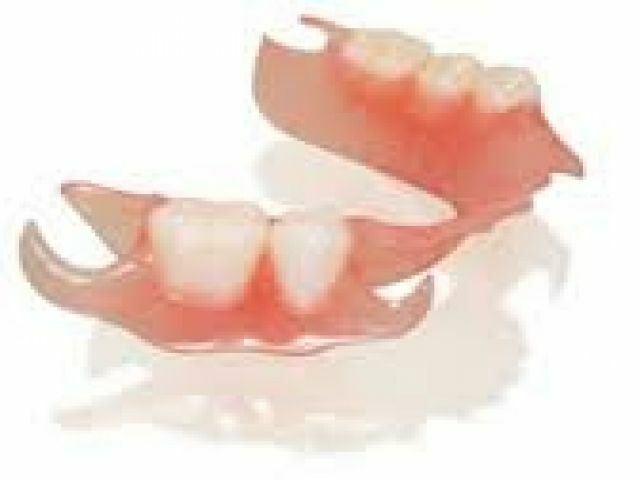 The team at the Alvarez Denture Clinic in Ottawa has spent years designing, creating and repairing custom dentures for our patients. 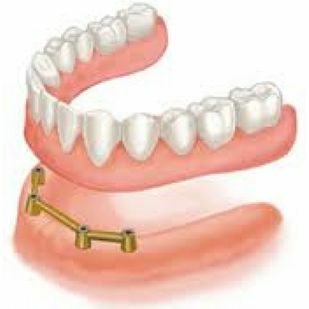 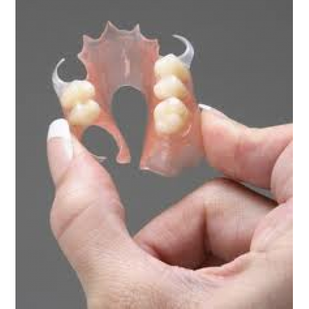 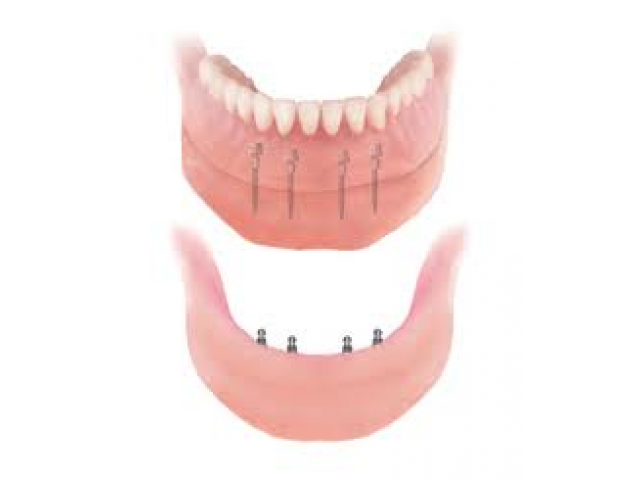 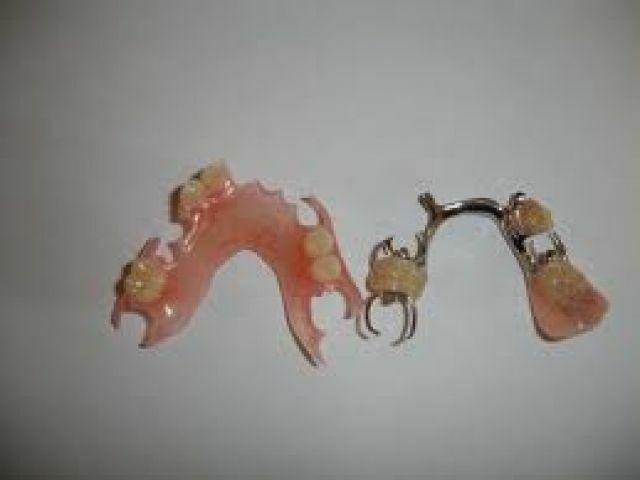 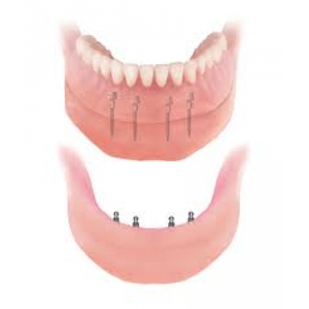 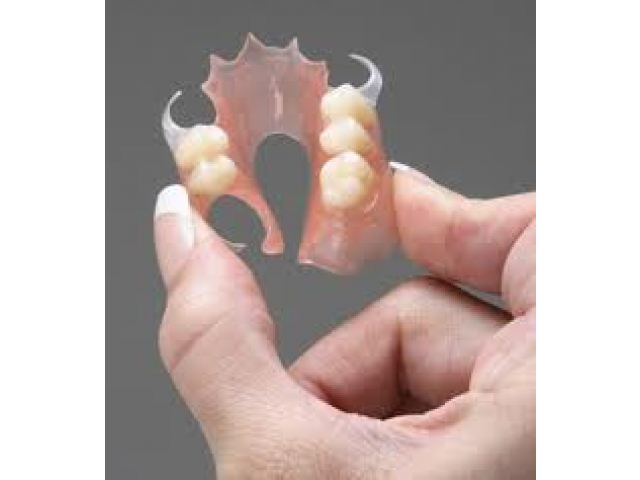 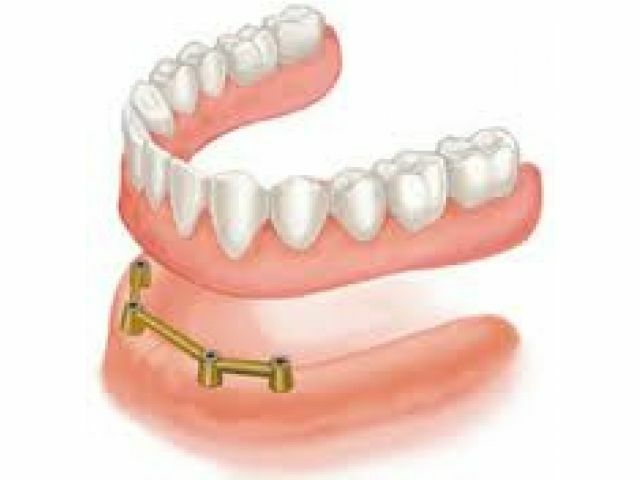 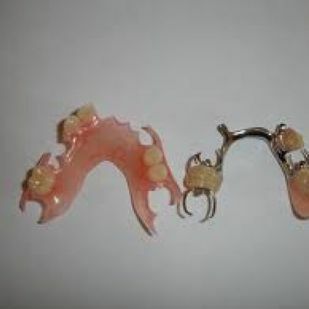 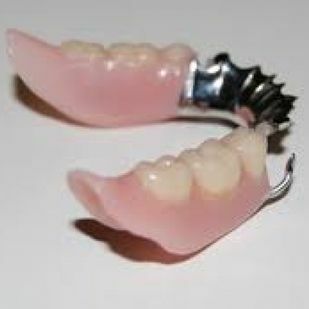 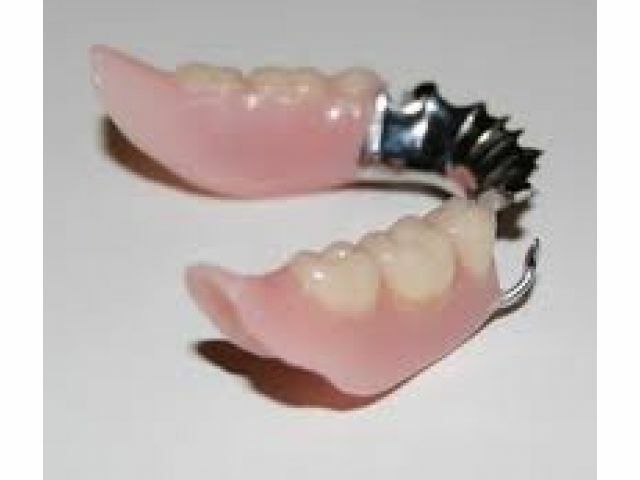 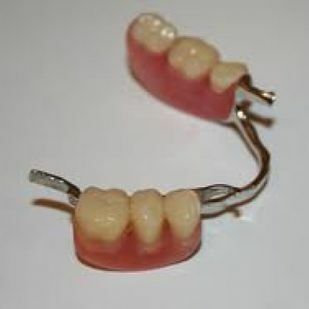 In our gallery, you’ll find images of our completed full dentures, partial dentures and additional appliances. 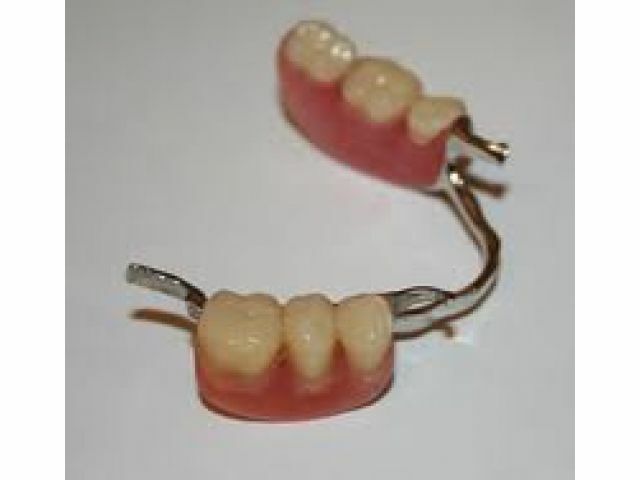 You can see the care and craftsmanship we put into every appliance. 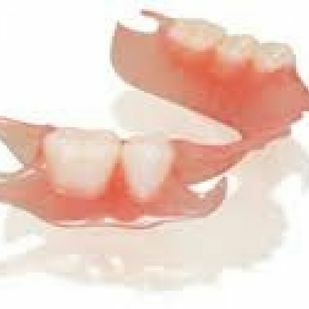 Contact our denture clinic today to schedule your appointment and get the right dentures for you.